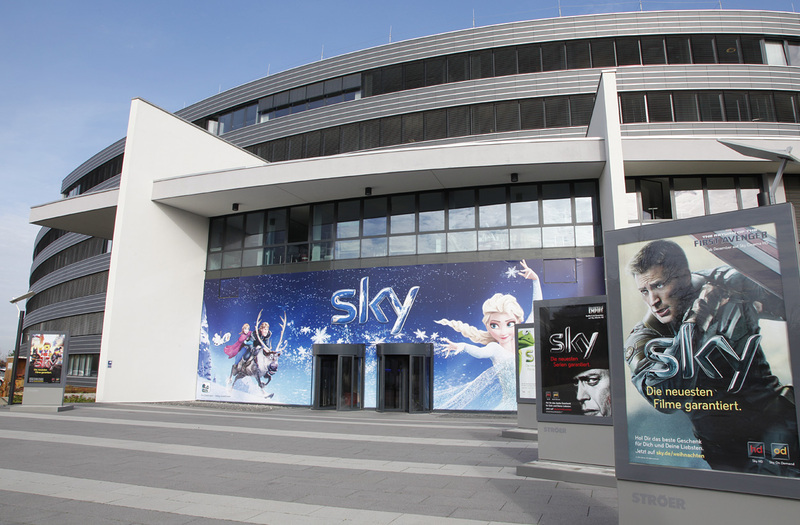 Sky Deutschland has struck a deal with sports streaming network DAZN to provide its service in sports bars services by Sky. The Sky Sportsbars service will be able to broadcast live sports content from DAZN in Germany and Austria, supplementing Sky’s existing offer for bards and restaurants, which includes Bundesliga and UEFA Champions League football as well as handball, tennis and golf. DAZN’s line-up of content includes the top matches from the UEFA Champions League and Europa League football tournaments for the next three years. DAZN also holds rights to English Premier League and Spanish La Liga football, as well as live WTA tennis and NBA basketball. Sky will provide bars receiving its service with two additional exclusive linear channels including up to 14 hours of DAZN content daily. 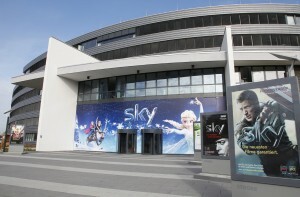 Paul Sexton-Chadwick, senior vice-president of Sky Business Solutions, said that the deal strengthened Sky’s position as a partner for the hospitality industry.